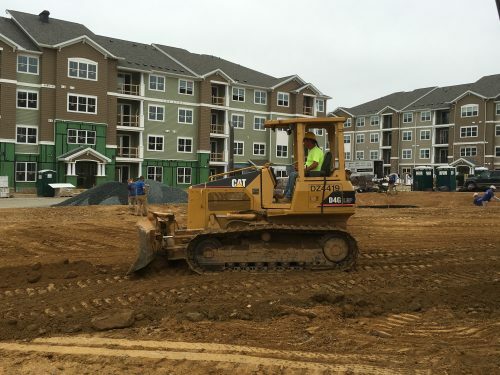 Residential Construction Company | Comer Construction - WBE ContractorComer Construction, Inc.
Comer Construction, Inc. is a women-owned residential contracting company proudly serving the Greater Baltimore Region of Harford, Baltimore, & Cecil Counties. At Comer Construction, we deliver professional, quality work and customer care, no matter the size of your residential construction project. In all of our site preparation work, you can expect it to be complete according to plan, on time and under budget. 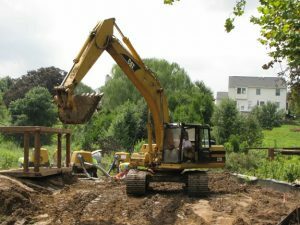 Our experienced professionals operate top-of-the-line equipment so you can confidently move forward in the next phase of your residential construction project with peace of mind knowing that your property is cleared and ready to build. If you’re in need of a construction services company for your upcoming residential project, let’s talk!